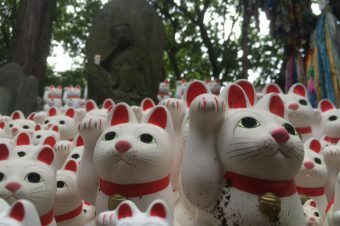 The Hikawa Shrine in Akasaka, Tokyo, like all 59 Hikawa shrines, is a spiritual branch of the Omiya Hikawa Jinja Shrine in Saitama City. 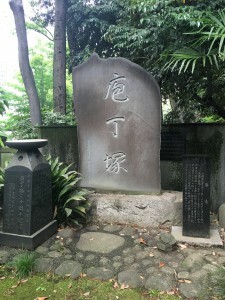 This particular location enshrines the primary spiritual protector of the Akasaka District. 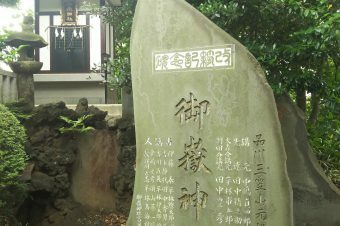 The shrine was constructed in 1730 under the rule of Tokugawa Yoshimune and it became Yoshimune’s personal shrine. 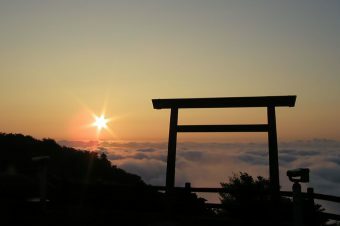 Like many others, the Hikawa Shrine was bombarded during WWII. However, the main building fortunately survived the attacks. 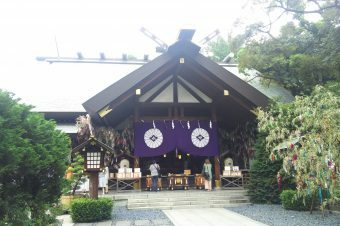 The day that I visited the Akasaka Hikawa Shrine was a rainy, cloudy day. 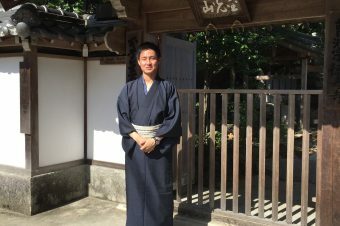 The shrine is off on its own, away from the dense, skyscraper-filled, government district of Akasaka. The shrine is surrounded by and filled with towering, luscious trees. The rain, trees and mossy boulders on the ground made the property a rich green and gave it a beautiful, fresh smell. The shrine as well as all of its land was absolutely gorgeous, even in the rain, so it was hard for me to imagine how nice it must look on a sunny day. The shrine’s main building, the Sha-den, consists of three portions: the Hai-den, Hon-den, and Hei-den. 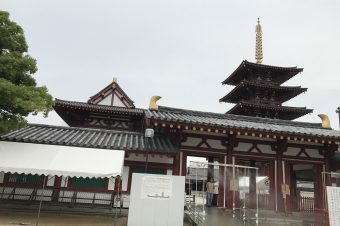 The Hai-den is the front portion where you pray to the kami, the Hon-den is the portion that enshrines the spiritual protector of Akasaka, and the Hei-den connects those two portions together. 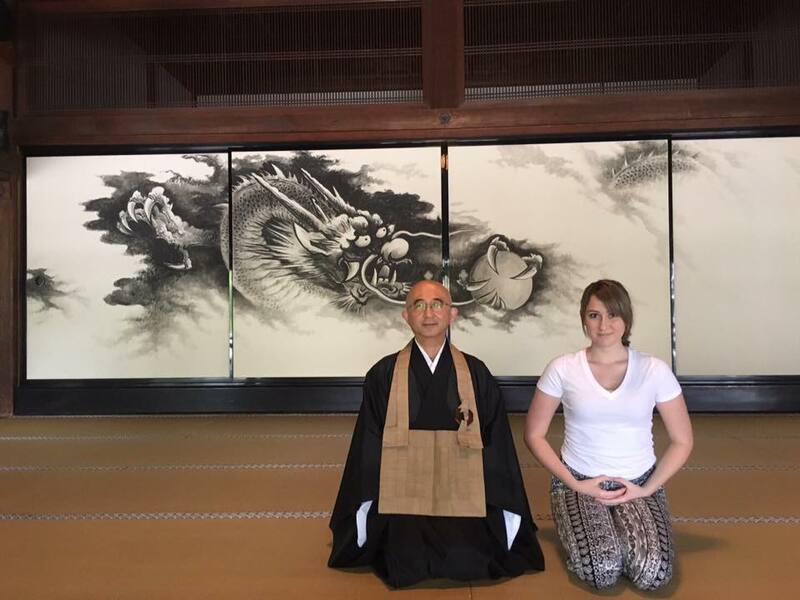 When you pray, the shrine allows you to ring a large bell, something that is not offered at all shrines. 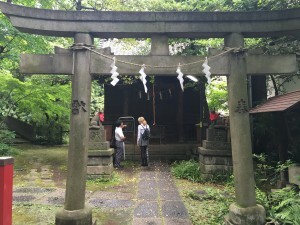 Outside of the West entrance, there is a very small shrine, called the Saigyo Inari Jinja. 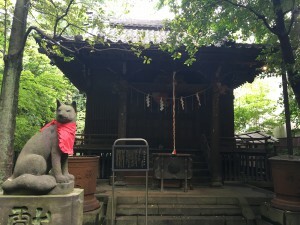 The West entrance also leads to a gorgeous red bridge, a large staircase, and two shisa statues (lion-dog guardians that can be found at most shrines) as well as a baby shisa statue posed next to the mother. 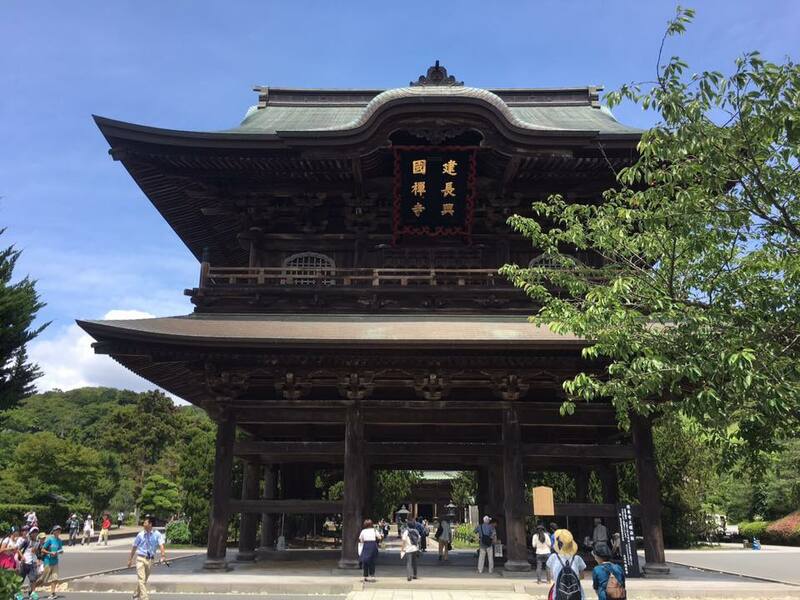 This shrine is famous for holding a grand festival every year in mid-August, called the Akasaka Hikawa Matsuri. The event lasts for three days and consists of parades of Dashi floats (old-fashioned floats on wheels that need to be pushed/pulled) and a couple mikoshi (portable shrines). If you are lucky enough to participate on an odd-numbered year, on that Sunday, there are over ten mikoshi in the parade. 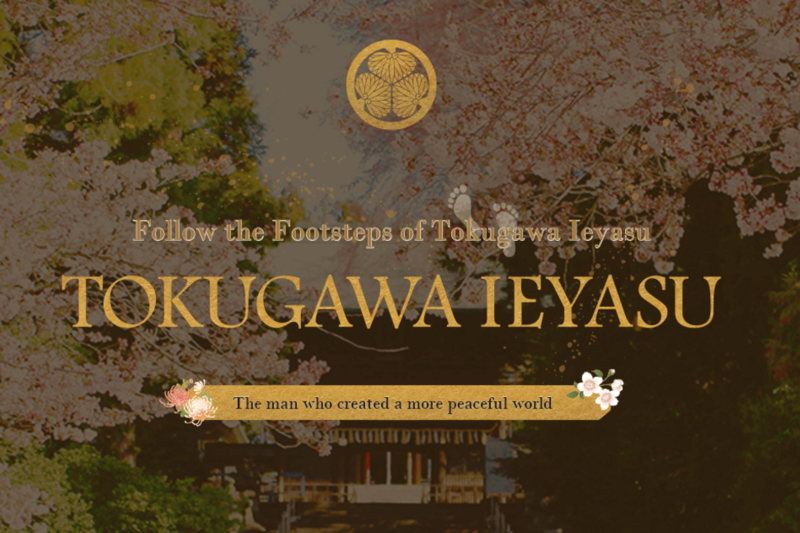 For those in the Akasaka area, especially businesspeople working in the government buildings, the Akasaka Hikawa Shrine is the perfect place to go for a break, escape the city, and practice or appreciate the Shinto religion.